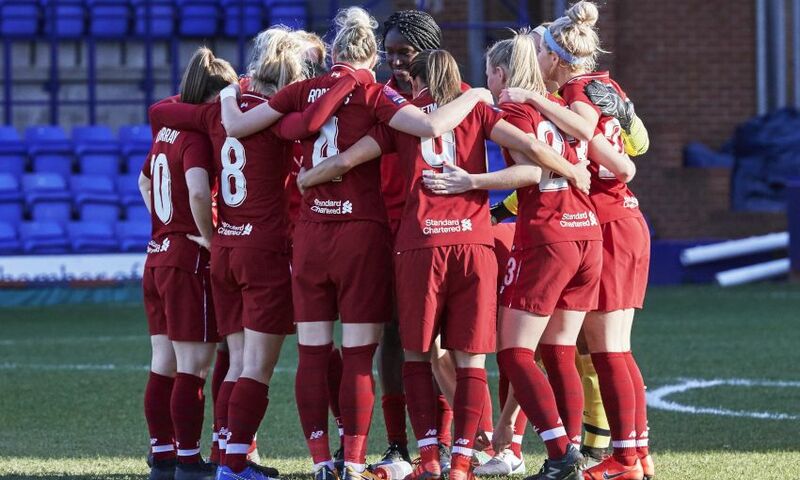 LFC Legends v Milan Glorie ticket holders simply need to show their stub at the Prenton Park turnstiles the following day to gain free entry to the stadium, where families can enjoy what’s set to be an exciting clash between two of the FA Women’s Super League's top teams. In addition, LFC official Members and season ticket holders can also gain free entry to all LFC Women’s games. Kick off for Sunday's game at Prenton Park is at 12.30pm. If you can't attend, you can watch the match live on BT Sport 1, with coverage beginning at 12.15pm. Click here to buy a ticket for Saturday's legends game.